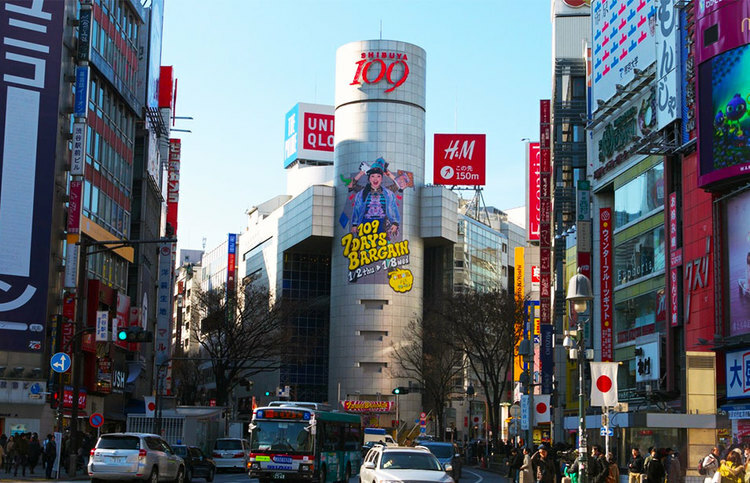 109 is a major shopping center, particularly famous as the origin place of the “Gyaru” subculture, which refers to the style of flamboyantly attired teenage girls. 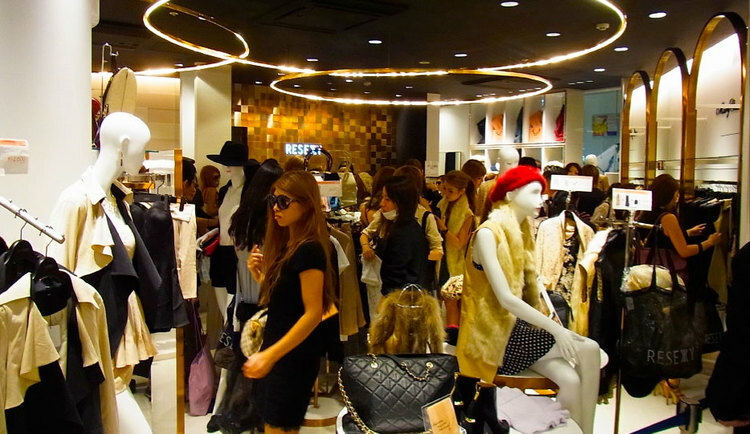 Whether or not the clothing here is your taste, a visit to see the young female shoppers will certainly become an forgettable Tokyo experience. The staff are powerful players on the teen fashion scene, sometimes doubling as stylist for magazines, and then launching their own boutiques or labels. The building is called “Ichi-Maru-kyū,” or “Maru-Kyu” for short,, which translates as 1-0-9 in Japanese. The name is actually a pun on the corporation that owns it – the Tokyu Group.